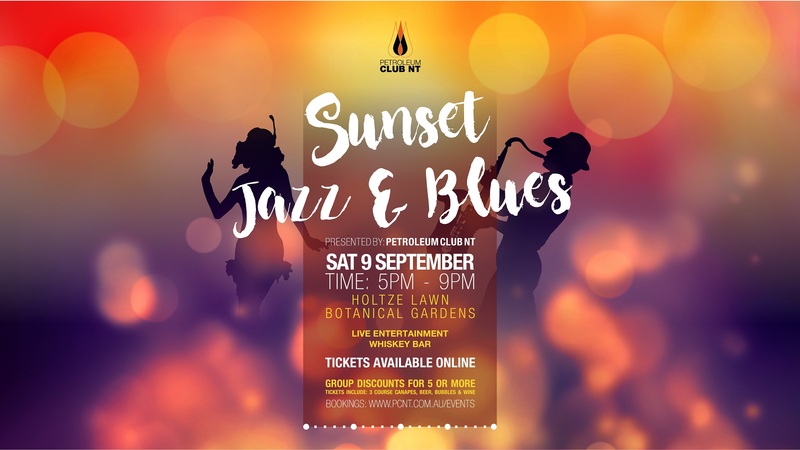 The 2017 SUNSET JAZZ & BLUES annual fiesta will be held on Saturday 9 September, hosted by Petroleum Club NT. Join us for a perfect sunset in the beautiful botanical gardens with live entertainment from Melbourne 5 piece Bluetone Assembly, and mouthwatering NT culinary delights provided throughout the event as we farewell the Territory dry season. 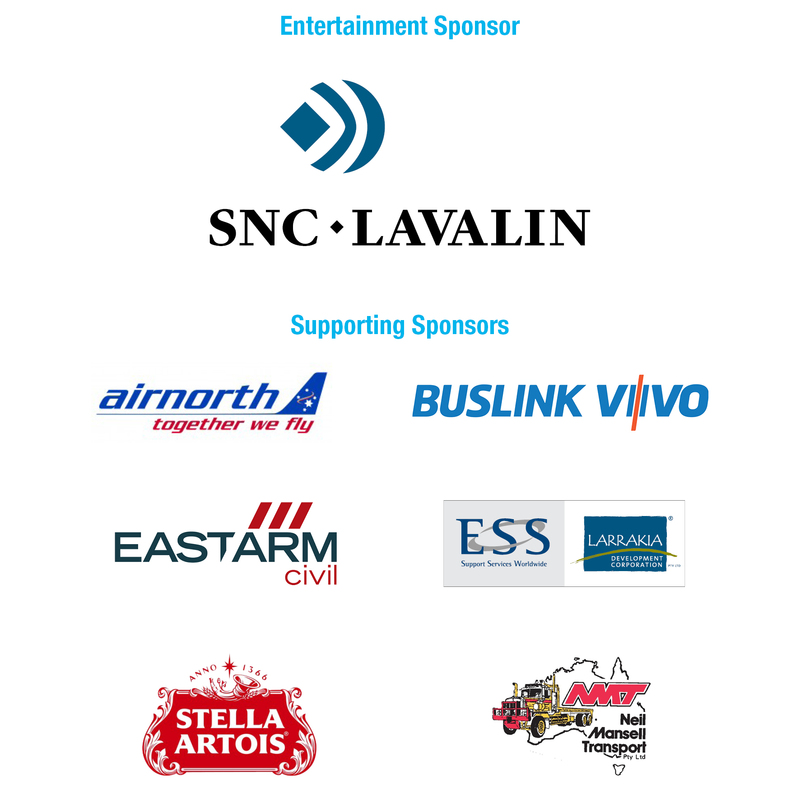 This event in attended by our members and guests spanning professionals in the industry across Australia and partners and extended friends invited to attend this event. Tickets include 3 course canapes with cheese and dessert bar and Stella Artios, bubbles,wine and soft drinks throughout the evening. Win a $2,500 Flight Centre voucher from our sponsors ESS Larrakia. Dress code: Darwin Tropical Afternoon wear…casual, comfortable and classy. Ladies - flat shoes recommended as event is held on a grassed area.